Aluminum packaging from CCL Container has been successfully used to market many product formats and well-known brand names in the hair care category; this includes hairsprays, mousses, dry shampoos, texturizers and many more. See our options for Design Effects and Body Shaping. The style and good looks that hair products create deserve packaging that’s just as fashionable and eye-catching. 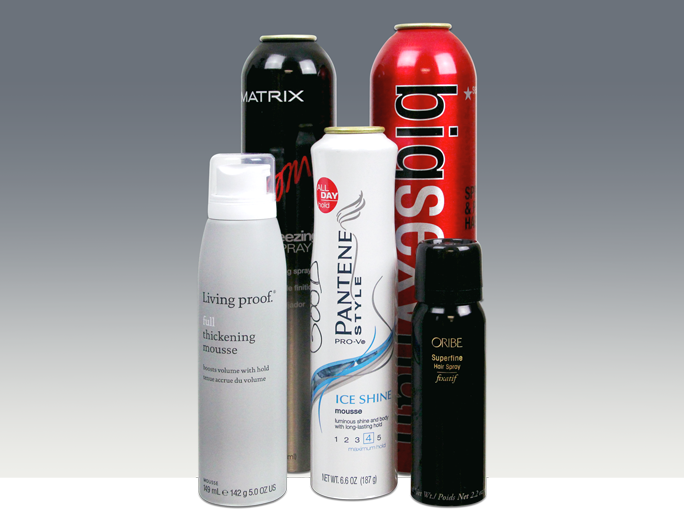 With rust-free construction and 100% recyclability, CCL aluminum containers offer hair care brands the full-contour body shaping and eye-catching graphics that will create brand distinction and preference with consumers.